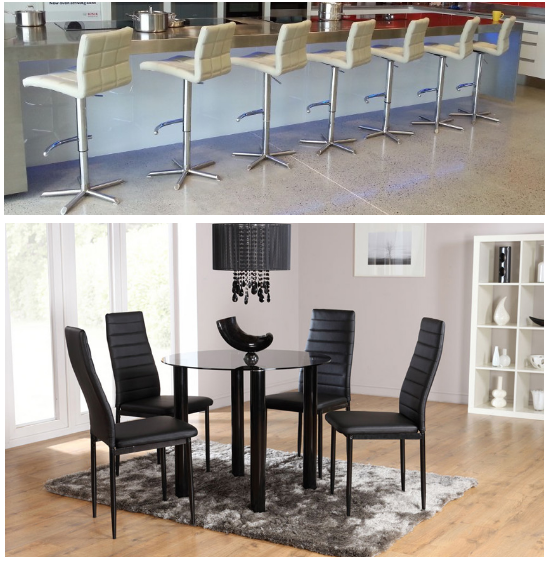 Sofa Beds | Bar Stools | Dining Chairs | Furniture hire. Smooch Furniture designs and develops high-quality Bar Stools and Sofa Beds for New Zealand and Australia. We are Proud to say that Smooch Furniture is sold online and locally through many well-known furniture stores. All around New Zealand and now in Australia directly. 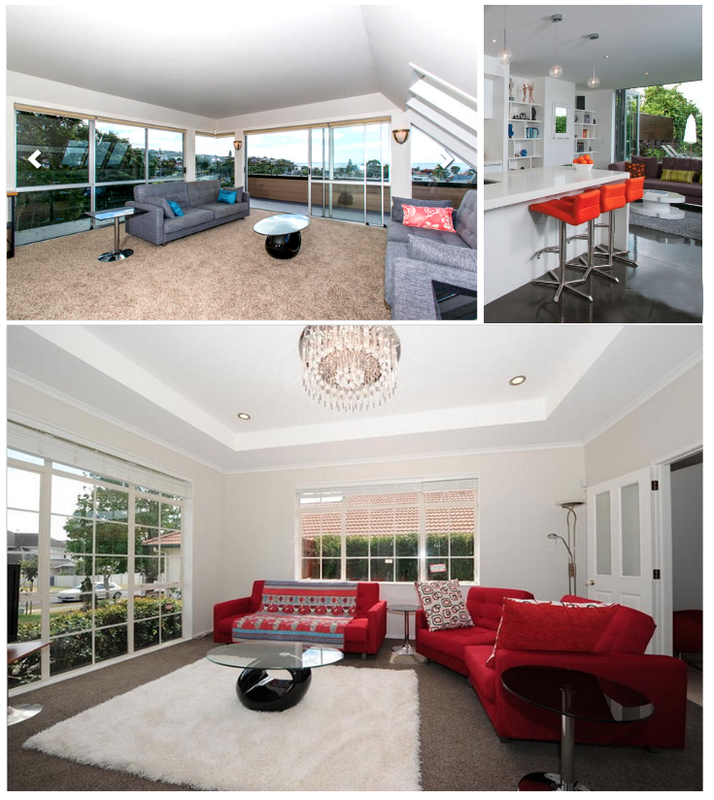 Smooch Furniture located in Auckland is available for you to buy directly. We are responsible for improving the designs and are the developers of our products. We believe that furniture should be funky, colorful and stylish. It should be practical, maintaining the super luxury comfort feeling. We maintain keeping the price affordable which is key to our growth and key to our ability to offer a better selection! Call us now on (09) 636 9848 – we would love to assist you in making a great selection for your event or lifestyle project. Once you see our range as specialists in the products we offer, its easy to communicate your requests directly as we do not buy from other suppliers, we can actually supply the products for nearly all the requirements we are asked for commercially and residentially. To provide a great range of colours and comfortable furniture to meet the requirements of all customers. To provide reasonable prices for service and back up stock in New Zealand for your confidence and satisfaction of your purchase. Every time a customer has a requirement or need to fulfil, SMOOCH will make our best possible effort to understand these requirements and provide more than your originally desired features and functional requirements with your budget in mind. SMOOCH has a wide range of freight and furniture movers to choose from. We can also deliver ourselves fully assembled or take you through the assembly process if needed.